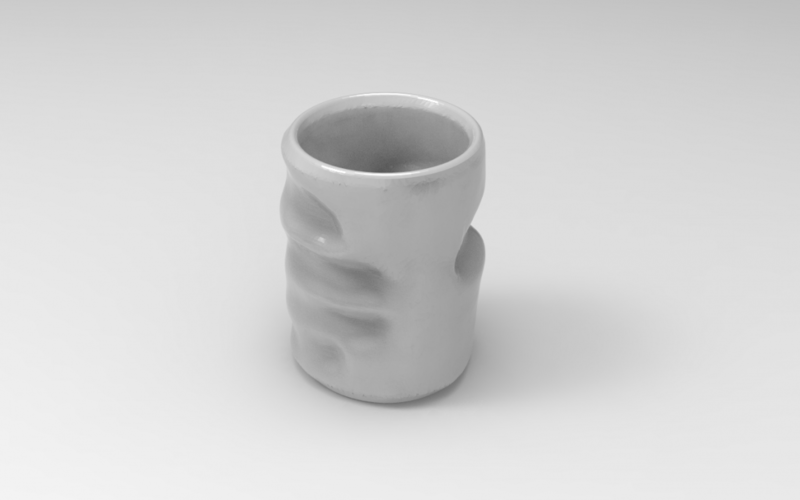 As applied research in the field of 3D printing at home I’ve been looking for objects that could benefit from hyper-customization. 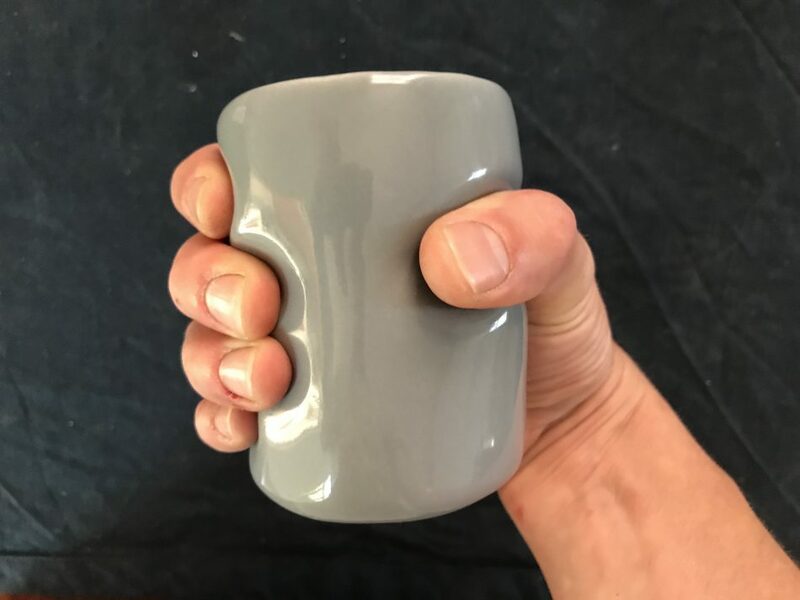 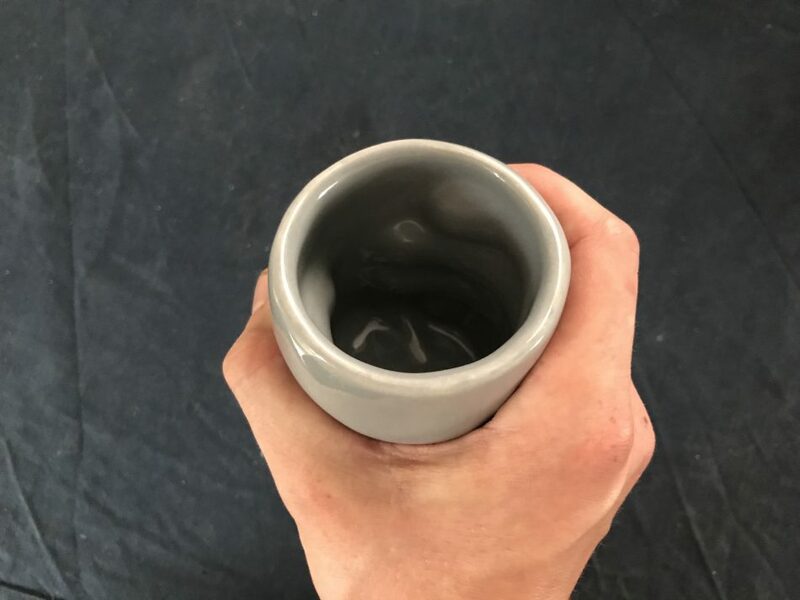 I realized few things in a household are only used by one single person, but someone’s favorite coffee mug is often one of them – so I made one that only fits my own hand. 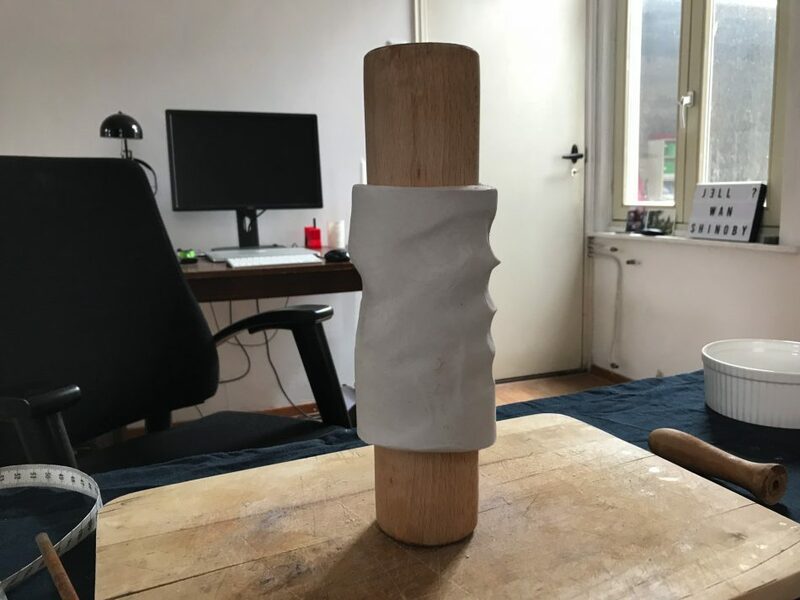 To capture my grip I covered a cilinder with clay, squeezed it and then 3D scanned the result with my Structure Sensor. 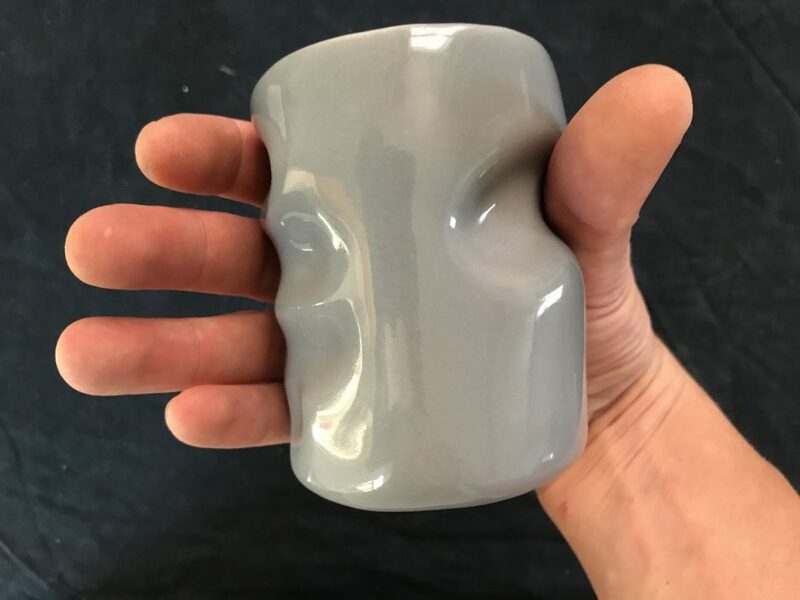 Not many 3D printed materials are food safe, but I came across a company (Kwambio) that has developed a specialized 3D printer using ceramics powder to build up their models, then glaze them through a more traditional process – and they produced the first prototype for me.